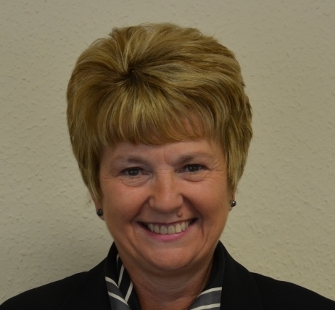 Whilst Irene is involved with many office duties, her main role is administration, ensuring that all sales particulars, letters, documents and marketing material are produced to a consistently high standard. "Thank you for your professionalism and all the help and support you gave us at this difficult time. Many Thanks." Unfortunately we do not have enough data to give you an accurate valuation. Your local Chris Foster & Daughter property expert will be in touch to arrange an accurate valuation taking into account improvements to your property, the local market and more. Or arrange a valuation now by clicking here. Whilst this instant valuation provides a guideline, your local Chris Foster & Daughter property expert will be in touch to provide a more accurate valuation taking into account improvements to your property, the local market and more. All phone calls are now recorded for training and management purposes.